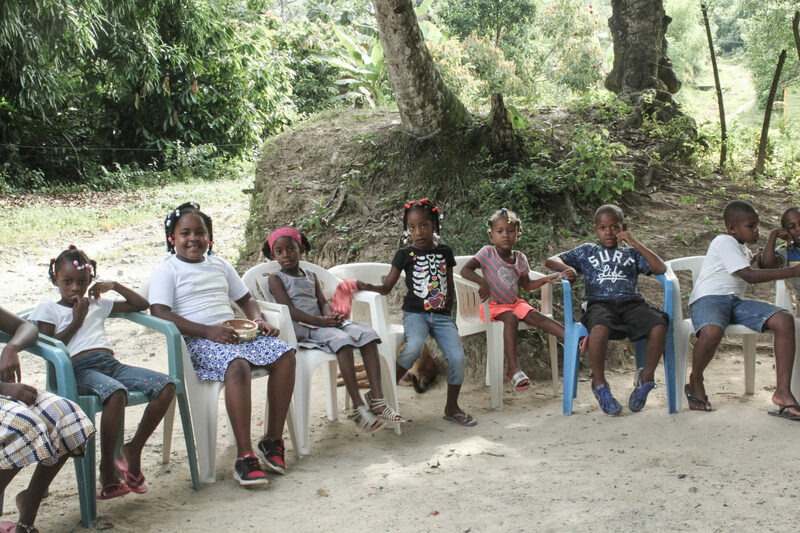 For generations, the community of La Joya in the Dominican Republic relied on farming. Good production of coffee and graperfuit allowed pig and cattle farmers to produce enough for their families and people. This all started to change as deforestation began and brought many problems. A lack of tree roots meant that relentless rains would wash away the top layers of soil and with it, the nutrients that contributed towards its fertility. Farmers began to experience poverty, and as that took its toll on La Joya’s morale, communities grew socially isolated. This was the experience of Juan, a farmer and father born in La Joya. He struggled to produce enough crops of cacao on his small plot. “I had lost the habit of saving,” he began. He admitted he lived in relational poverty, losing interest in community activities and not knowing his neighbors. 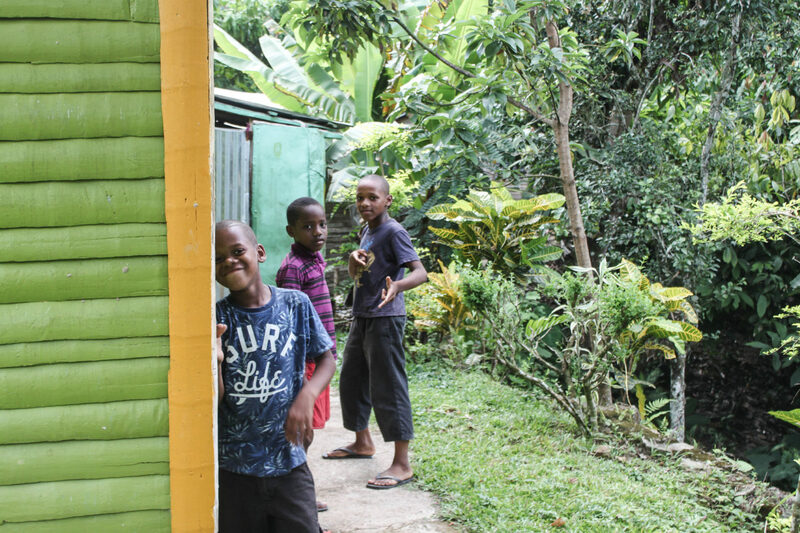 Many rural communities have been left out of the growth seen by the Dominican Republic. Changing communities requires changing habits. The crisis of deforestation and poverty continues to impact communities like La Joya. If these trends do not change, they will only get worse. Thankfully, Juan knows what that change can look like. Four years ago, he joined a Plant With Purpose group that focused on environmental, economic, and spiritual interventions. Juan learned new sustainable farming techniques in order to grow more crops while restoring his land. He started using organic fertilizer. “I was able to increase my crop yields with techniques that the group facilitated,” he notes. A group of kids gather in the community of La Joya. The opportunity to make choices allows poor communities to transform themselves. “I have seen many changes in my life – spiritual, economic and social,” acknowledges Juan. In order to change communities, habits must change. In order for habits to change, new practices must be learned. Ultimately, change is in the hands of the community members themselves. 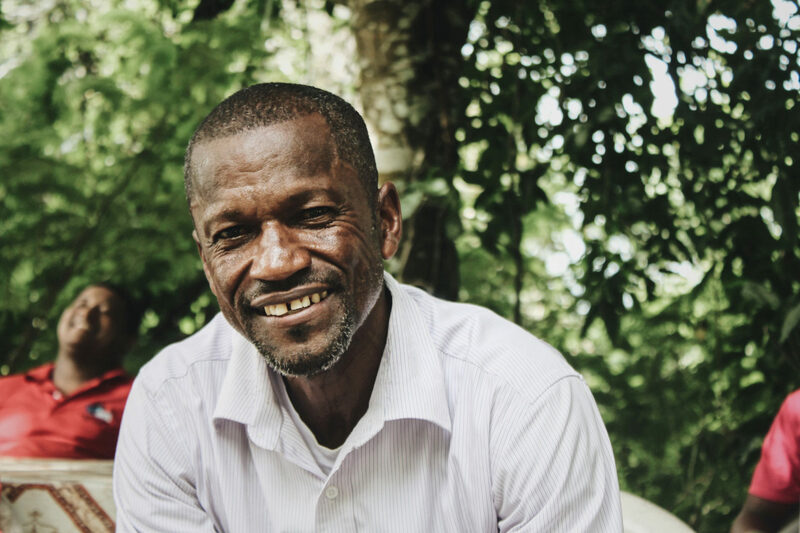 Our role is simply to seek ways to create opportunities for people like Juan to impact their own villages. Plant With Purpose seeks to create more opportunities for villages like La Joya to create their own change. A gift of $22 can create this opportunity for another villager every month. Learn more about becoming a Purpose Partner.